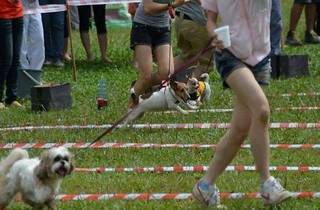 The Students' Society of the Faculty of Veterinary Medicine (VETERNAK) and the Zoologico Club of University Putra Malaysia (UPM) in Serdang have joined forces to bring back the annual Dogathon. 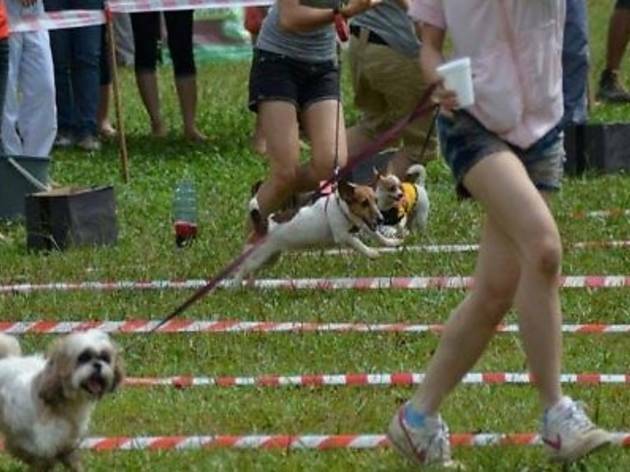 Themed 'The Stone Age', the main highlight every year is the Dogathon Race in which owners and their dogs will run alongside each other in a 2.5km race. Other than that, the event will see booths selling pet products and merchandise, an eating competition (for both you and and your dog), a treasure hunt and more fun activities for dogs and humans. Funds raised from the event will be channeled to welfare project Pro-Kasih, a student-run organisation aimed at achieving control of the population of stray animals while raising awareness about our collective responsibility towards them.